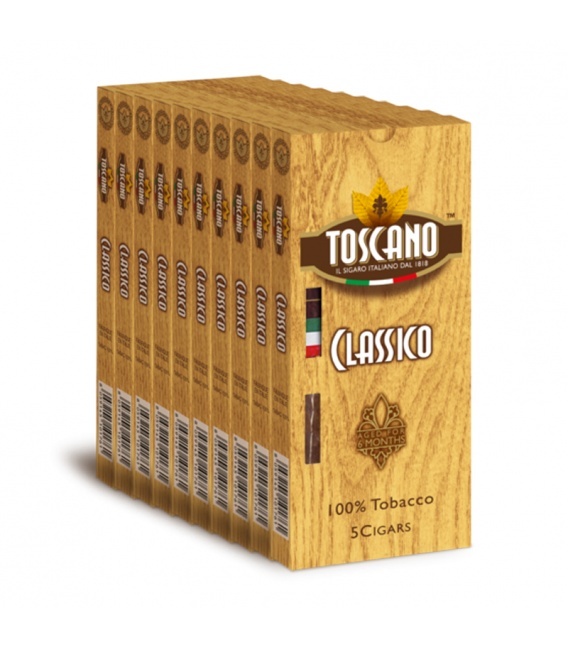 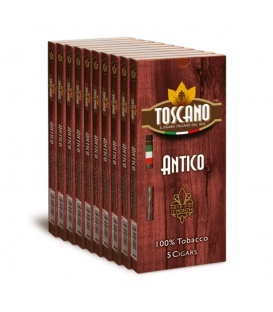 An all-Italian cigar: Toscano Classico is unmistakable due to the burnished brown color of Kentucky tobacco grown in Tuscany. 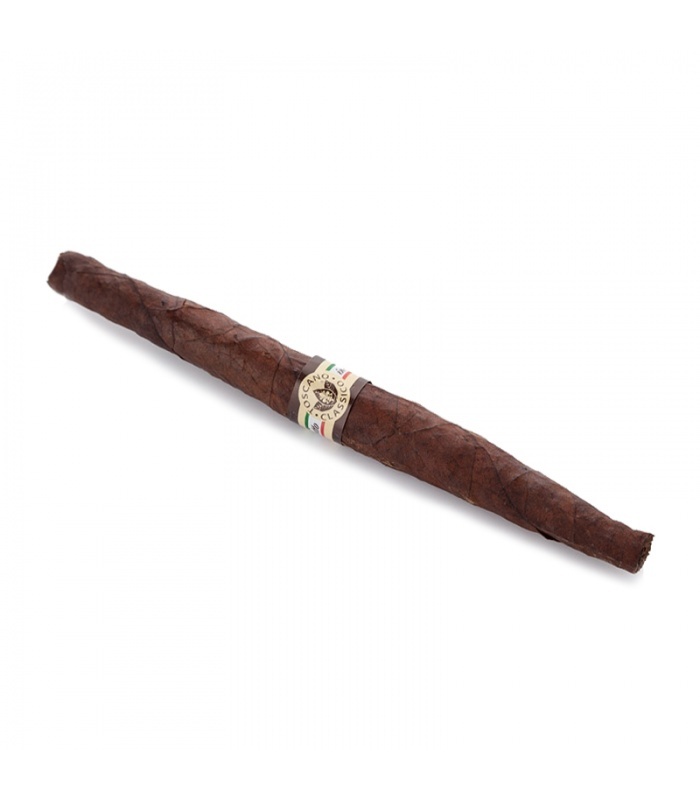 This is one of the most iconic cigars and has been subjected to numerous imitations. An earthy smoke is accented with notes of aromatic wood and maple. 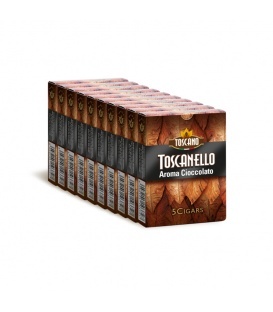 Now available in pack of 50 cigars.